Example of clay sculpt critique for a Peanuts Christmas product. I work with overseas vendors on a daily basis. I love being the Peanuts "expert" on our team! ©The Bradford Exchange John Wayne Lanterns (samples). Here's an example of a successful men's product. © The Bradford Exchange. 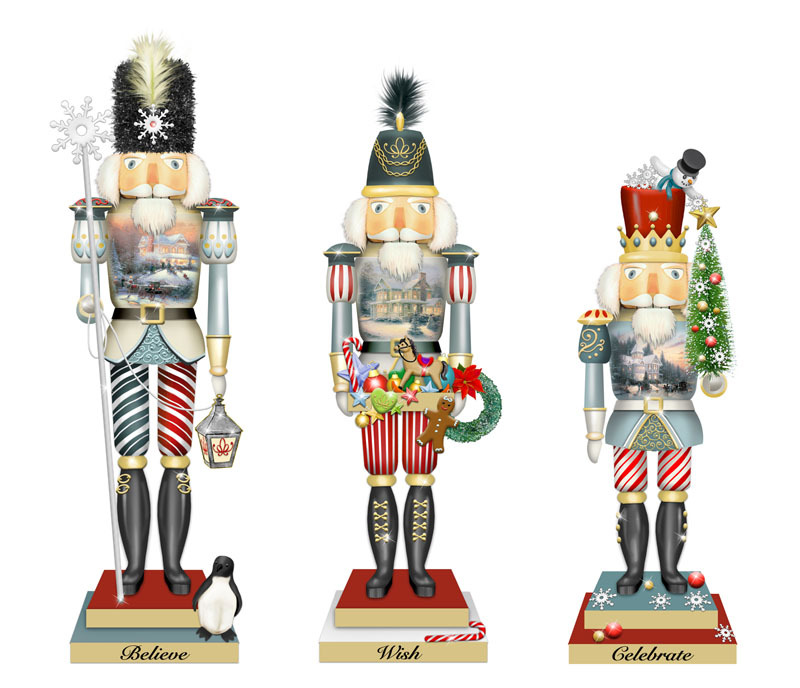 Nutcracker trio concept. ©Things Remembered. 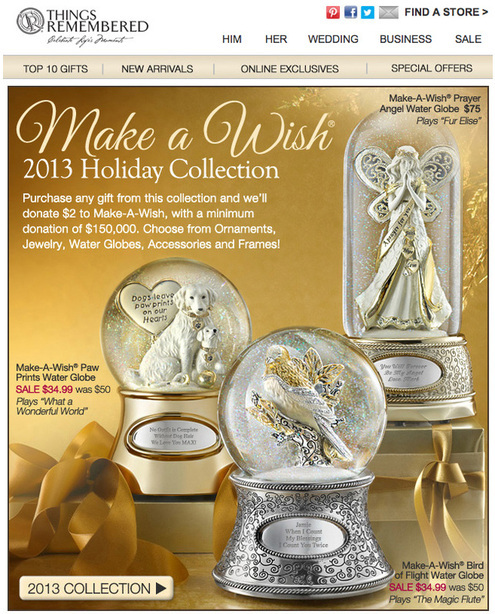 "Make a Wish" snow glitter globes (my concepts are the left and middle globes). © The Bradford Exchange. Personalized "Baby's 1st Christmas" ornament. Pictured here are the concept sketch, clay vendor sculpts and a PPS sample. © The Bradford Exchange. Domed cardinal ornaments with fairy lights and floral nests. Pictured here are the concept image, clay vendor sculpts and actual vendor samples. © The Bradford Exchange. 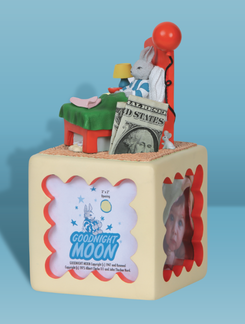 Fairy garden ornaments: pictured are the concept, advertising image and vendor sample. ©The Bradford Exchange & Elvis Enterprises. These are the first edition in a series of 8 ornaments. Glass ornaments were fashioned after Elvis's actual jumpsuits, and were a lot of fun to design!